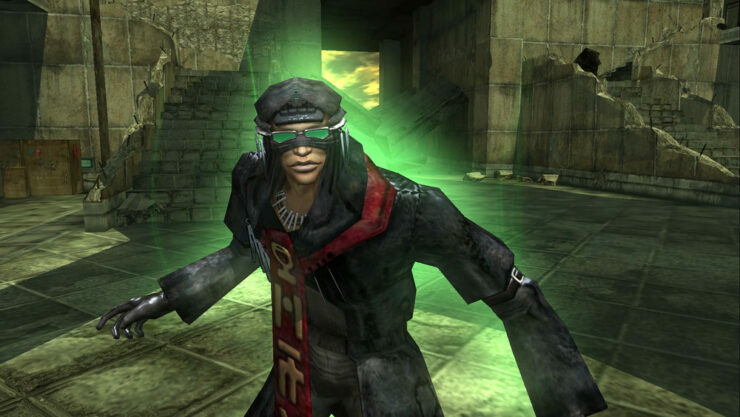 Microsoft has recently said to be satisfied with the milestone accomplished by the Phantom Dust Remaster, which since May 16 has reached over one million players on Xbox One and Windows 10 PC. A respectable outcome for a niche title released on the original Xbox. Along with the thank you message, the next update was also detailed, and Code Mystics is also trying to encourage players to perform daily logins. By accessing your Phantom Dust profile and playing a minimum of four hours during the week, in fact, you will be rewarded with a bonus skill. Besides the usual bug fixes, the upcoming update will include in-game voice chat and make it easier to identify NPCs with this campaign. Phantom Dust is available for free on Xbox One and Windows 10 PC. Microsoft already said that the game’s level of activity will determine how fast a new Phantom Dust project can be greenlighted, so you know what to do if you’re interested in a true sequel.